The Finnish handset maker Nokia has finally come up with its budget Windows Phone 8 device. The series started with Lumia 800, Lumia 510 then Lumia 820 and 920 also came in the market. 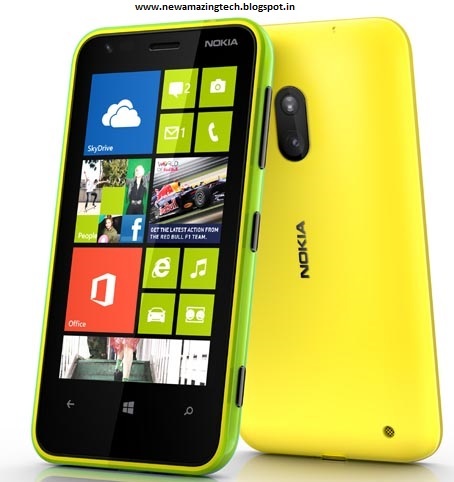 The Nokia Lumia 620 is the real budget Windows Phone 8 SmartPhone. This Smartphone comes with Bluetooth 3 and NFC and Wi-Fi. The unsubsidised version of Lumia will be started at $249 and will start retailing in early 2013. As Nokia Lumia 620 is a Windows Phone 8 device, it will have live Tiles for update direct to the Start Screen, People Hub and a Me Tile along with other Windows Phone 8 functions. The other WP8 range includes Nokia Lumia 920 and Lumia 820, which are not available in India but are expected to be launched sometime soon, after Nokia failed to stick to its earlier announced date of launching these devices in the country in November. 10) Priced at $249 starts retailing in early 2013.